Sara was born and raised in Myrtle Beach and graduated from MBHS. 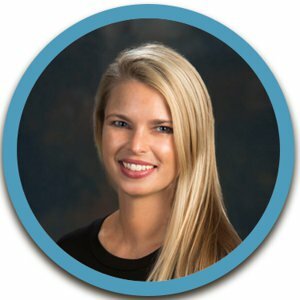 After earning a Bachelor’s Degree from the University of Colorado she returned to the Grand Strand area to launch her real estate career. Her passion is working with both buyers and sellers to find that perfect piece of property. Whether you are relocating, downsizing, upsizing, or just want a place at the beach, Sara is here to help!